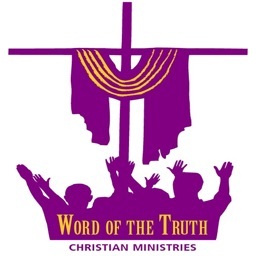 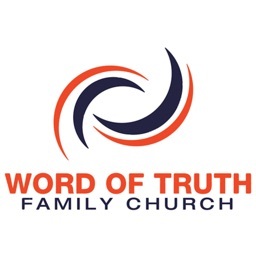 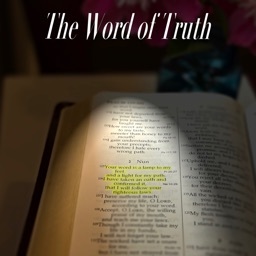 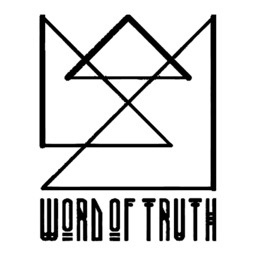 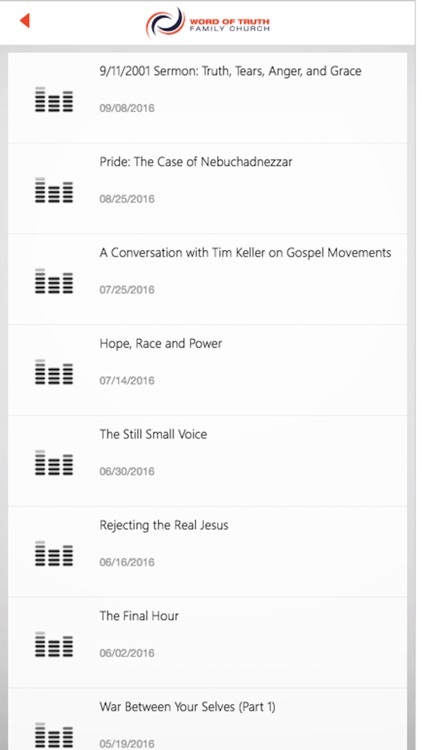 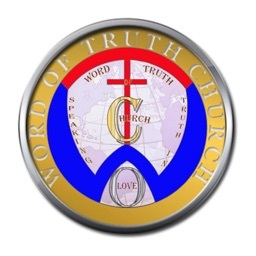 The Word of Truth Connect is Word of Truth's new mobile experience that keeps you connected to our community. 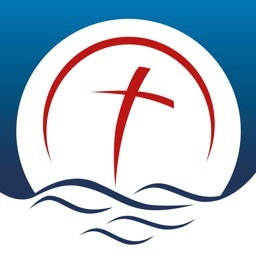 This app gives you access to the weekly messages, upcoming events, announcements, online giving and much more. 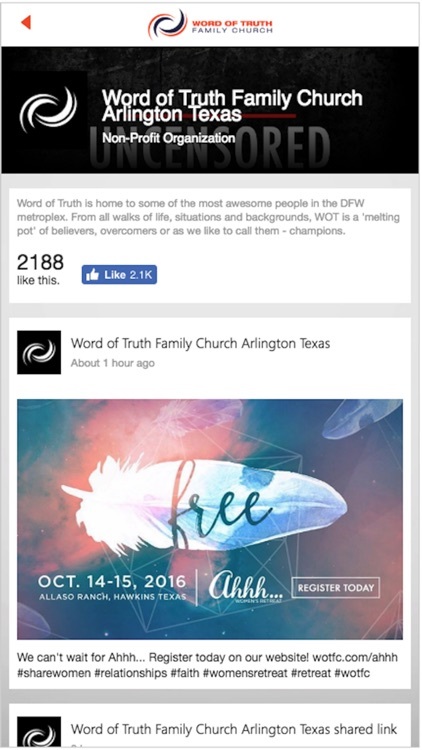 Stay engaged with the church that's impacting Arlington for the Kingdom of God.